The Community Homestay network has been set up to bring tourism to Nepal in a responsible and sustainable way, and to help empower women and preserve their authentic culture. What does women empowerment mean for the communities? When we say we support women empowerment in Nepal, what does this mean exactly? Most of the Homestay owners are women and housewives. The CommunityHomestay.com platform enables women and their families in local communities all over Nepal to generate a sustainable livelihood from responsible tourism. We are coaching these women in Homestay Management, Hospitality, Basic English and we are providing training in many other areas such as teaching them how to interact with their foreign guests and exchange their ideas and culture with visitors. Meet Poonam. She grew up in Panauti, a small town in the Kathmandu Valley. In 2012 a woman here set up the first homestay. A year later, with the help of Royal Mountain Travel, she was joined by ten more women, including Poonam’s mother. Though the women were shy at the start because they could not speak English well, Poonam helped as a translator with their foreign guests. Studying business and finance at the university in the city in the mornings, in the afternoons she helped by showing guests around the town and telling them about the local community. One day, during a big event that was occurring in Panauti, in among all the visitors was Celline da Costa, a writer from Forbes Magazine. Impressed by Poonam’s skills, she decided to write a story about her. 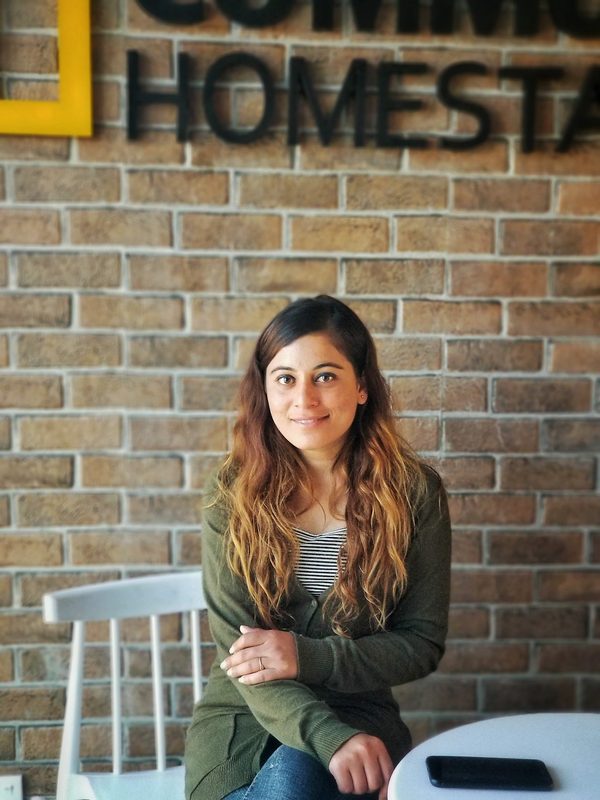 After Royal Mountain Travel got wind of her potential, they offered her a job at the company and she became the first employee of the Community Homestay Network. She now holds the title: “Impact Manager”.